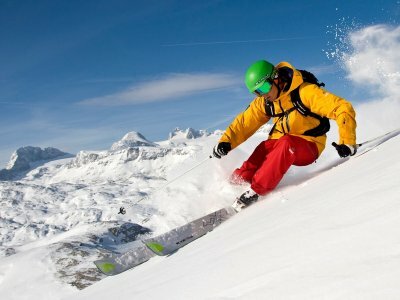 Watch out skiers, and those who also appreciate the winter without skiing! Once again the free shuttle bus is running this year. 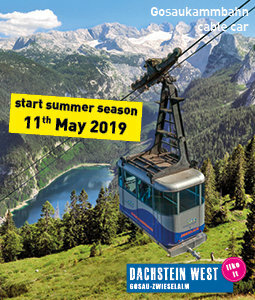 Whoever has a valid guest card for the UNESCO World Heritage site of Hallstatt Dachstein Salzkammergut, Bad Ischl or St. Wolfgang has to pay exactly zero Euros for the trip to the ski resort Dachstein West to Gosau and the Freeride Arena Krippenstein to Obertraun. 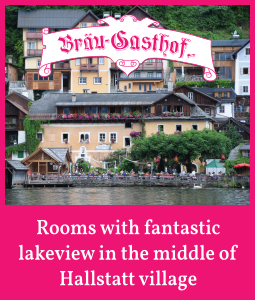 By the way: Of course, travelling to Ischl and Hallstatt (e.g. for a visit to the Heritage Museum, which is also open in winter) is completely free for guest card holders. 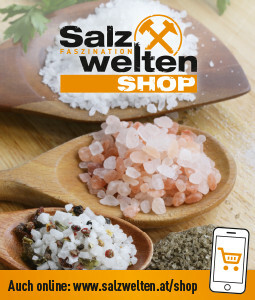 Get on board! 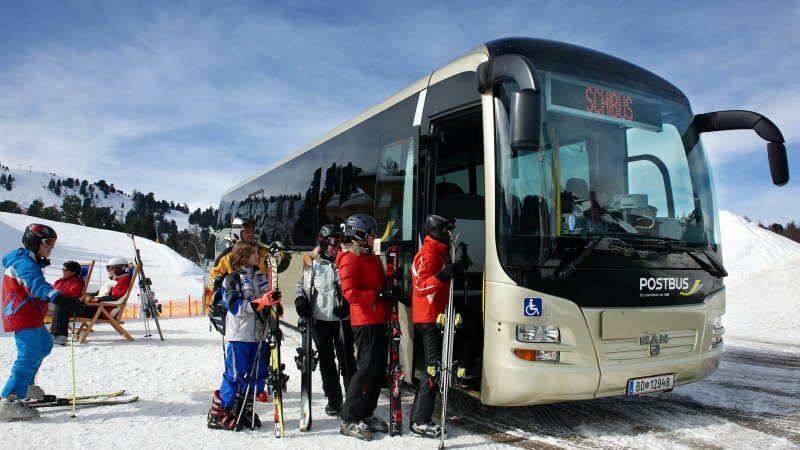 >From the beginning of December the new ski bus timetable is available for free from the tourist offices of Bad Goisern, Gosau, Hallstatt and Obertraun! 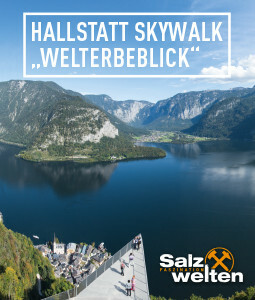 In the winter sports- and UNESCO World Heritage region of Hallstatt Dachstein Salzkammergut the Postbus will take you comfortably and safely to the most beautiful destinations and attractions. 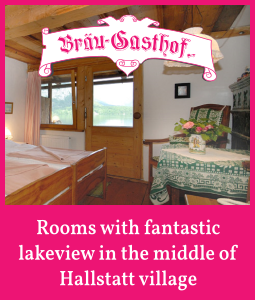 For information on times, visit the website at www.postbus.at - your personal planner for a hassle free holiday in the Salzkammergut. Obertraun | Freesports Arena Krippenstein: Are you ready? For 30 kilometres of the finest deep snow? 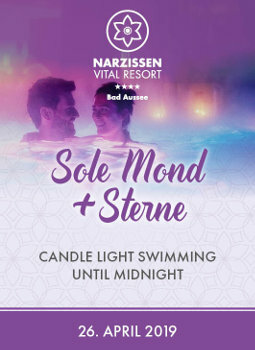 For the longest ski run in Austria? Far removed from the mainstream! 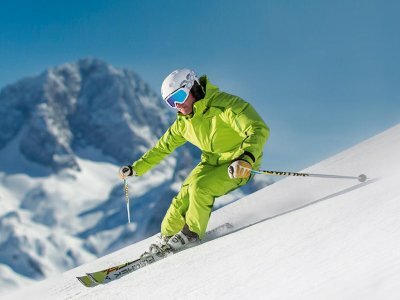 Gosau | The Dachstein West ski region is bound to impress: with new adventure-packed pistes for more skiing fun, delicious treats served by welcoming Alpine hosts, panoramic mountain views to admire and 140 km of perfectly prepared snows to explore! When the snow glistens in the sun and the sky is blue – then it is time to get your cross-country skis on. Discover the most beautiful cross county tours and trails in Gosau. 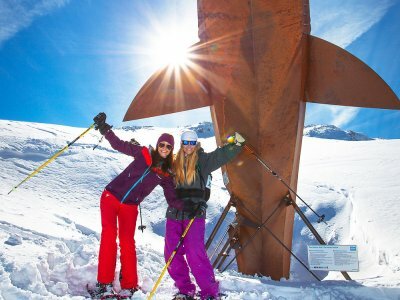 Cross-country skiers and ski tourers without the Guest Card will not be transported free!